Omega-3 fatty acids are essential nutrients for health. They are needed for numerous normal body functions. They also help in building cell membranes in the brain. There’s a certain kind of fat that you shouldn’t cut back on- omega- 3 fatty acids. You must have seen the amount of publicity they are getting through TV and radio commercials. 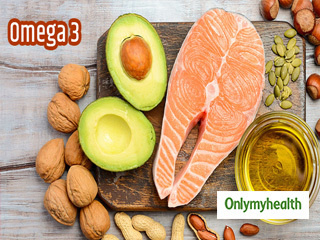 Omega- 3 are unique kinds of polyunsaturated fatty acids that are essential nutrients for health and help controlling blood clotting and building cell membranes in the brain. You can find two crucial fatty acids EPA (eicosapentaenoic acid) and DHA (docosahexaenoic acid) in certain fish. 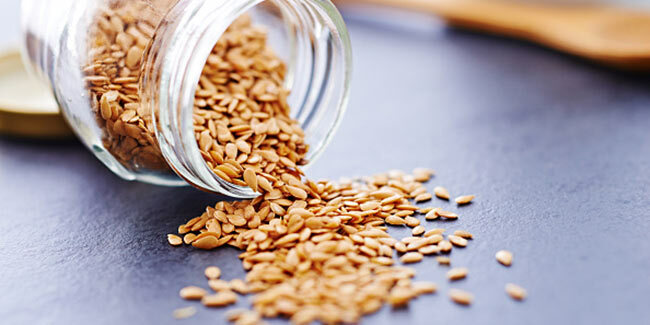 Another omega-3 fatty acid, ALA (alpha-linolenic acid), is found in plants, nuts and seeds. ALA is especially important in our diet because our bodies cannot make it from scratch. Either we consume it, or we don't have enough. The health benefits involve support of many body systems and decreased risk of many chronic diseases. Here’s some evidence to show us why Omega- 3 fatty acids are important for our body right from the start. Infants who are fed with formula milk enriched with the omega- 3 fatty acid DHA have an improved hand-eye coordination, attention span, social skills, and intelligence test scores. 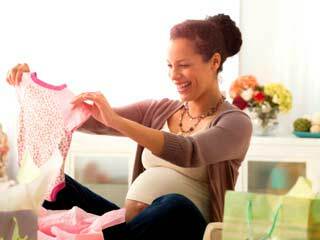 Even children of mothers who take omega- 3s such as DHA and EPA during pregnancy and first months of breastfeeding, have been shown by studies to have scored higher on cognitive tests at 4 years of age compared to children of mothers who did not take DHA and EPA supplements. Children with ADHD (Attention Deficit Hyperactivity Disorder) may have lower levels of omega- 3s in their bodies than there should be. Some small studies have found fish oil supplements te helpful in treating ADHD. The supplements were found to improve behaviour, reduce hyperactivity, and boost attention in children under 12. 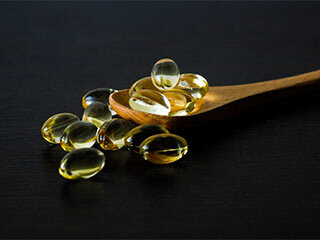 Fish oil is a rich source of omega- 3 fatty acids. Research has found lower rates of heart disease in people who eat fatty fish twice a week. It was discovered by a study that fish oil found in foods or supplements, cuts the risk of death from cardiovascular disease by 32%. It is advised to take 1 gram of omega- 3s from fish oil per day to people with cardiovascular disease. They can also consider taking EPA and DHA supplements. Omega-3s seem to help keep the heart rhythm steady. One study found that people who had already had a heart attack and took fish oil had a 45% decrease in the risk of heart-related death. 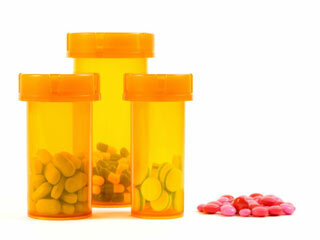 Fish and fish oil also seem to slow down arteriosclerosis and lower the risk of strokes. Though the evidence has not been very strong, many studies have noted that higher amounts of omega- 3s seem to have lower levels of certain cancers in people who take them. These certain cancers include cancers of the breast, prostate, colon, ovaries, oesophagus, and others. The evidence for omega- 3s to be responsible for this cancer prevention is promising, but more research needs to be done. Fish oil has also been found to be effective in reducing rheumatoid arthritis symptoms, like morning stiffness and pain. However, for this, high doses of fish oil are needed, about 3 to 4 grams, which shouldn’t be taken without consulting a doctor. People eating higher levels of fatty fish than average have greater hip bone density. Fish oil in combination with calcium and primrose oil has been found by a study to increase bone density in older people with osteoporosis. Older people, who eat a diet high in fatty fish, may help prevent memory loss and lower their risk of dementia. However, evidence needs strength. 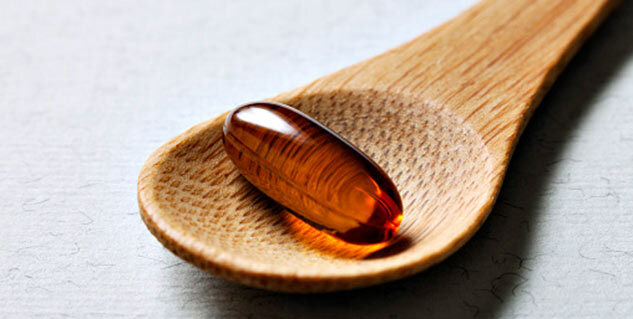 Recent research has found omega- 3 supplement DHA to slow the decline noted in people with Alzheimer’s dementia or in memory impairment that is related with age. The inflammation in the airways of asthma patients can be relieved with the help of omega- 3s. A small study noted that children taking fish oil for 10 months had fewer symptoms of asthma than those who didn’t. However, other studies of omega-3s as an asthma treatment have not found consistent evidence that they help. 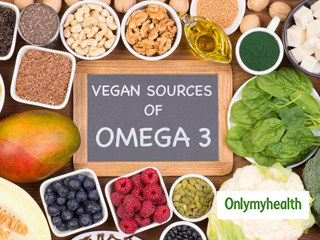 You can easily find omega- 3s in certain foods such as some vegetable oils, such as soybean, rapeseed (canola), and flaxseed, and in walnuts, green vegetables, such as Brussels sprouts, kale, spinach, and salad greens and fatty fish. Why does your body need omega-3 fatty acids?